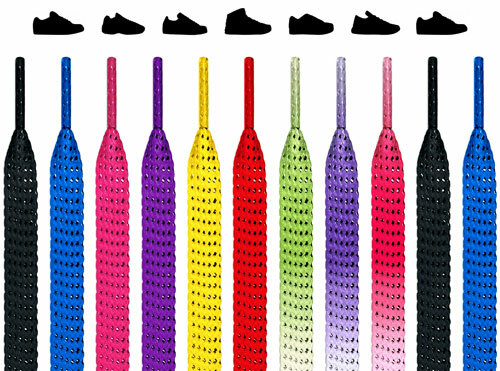 If you’re looking where to buy no tie shoelaces, you’ve come to the right place. 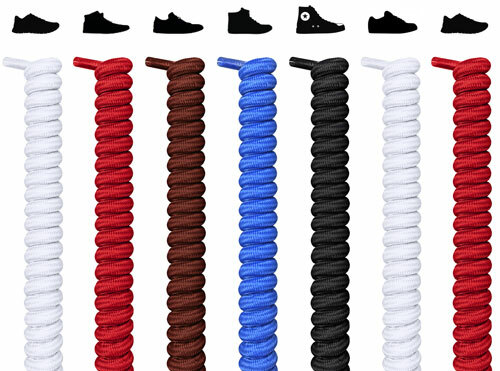 These silicone laces may be the best no-tie shoelaces on the market. They instantly turn your shoes into slip-ons, they’re waterproof, durable, easy to clean and they’re environmentally friendly. 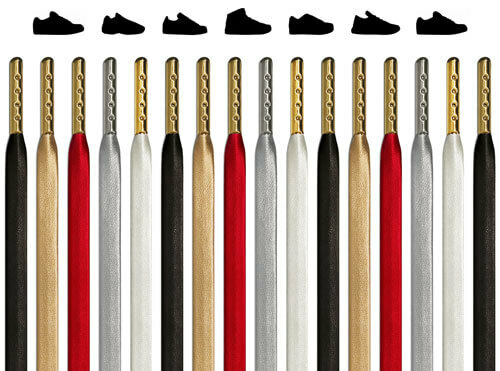 They’re overall fun shoelaces that you’ll be glad you invested in. 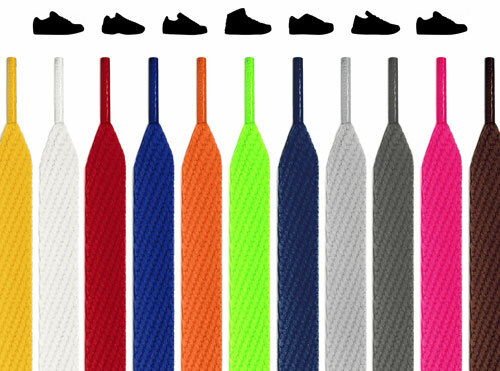 When buying no tie silicone shoelaces, you don’t have to worry about picking a specific length, as instead of laces you just insert silicone strips into your shoes. Best of all? You do it once, and you’ll never have to tie shoelaces ever again. - TIME SAVER – Turn any sneaker into a pair of slip-ons. - WATERPROOF – The silicone is completely water resistant. - BUILT TO LAST – They will outlast your shoes every time. 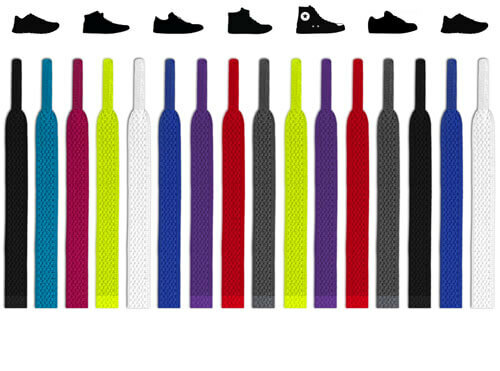 - FIT MOST SHOES – Silicone shoelaces fit the vast majority of shoes on the market. If they don’t fit yours, you can keep the laces, and we’ll give you a courteous refund. The shoelaces can be used by anyone. 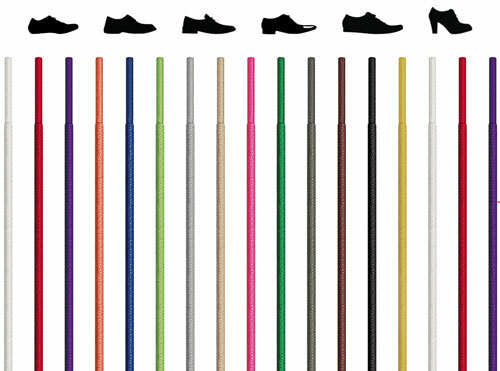 They’re particularly great for people who are tired of tying their shoelaces every day (or tired of tying their kids’ shoelaces). They’re a great alternative for kids, as they never get untied, they’re durable and easy to clean. 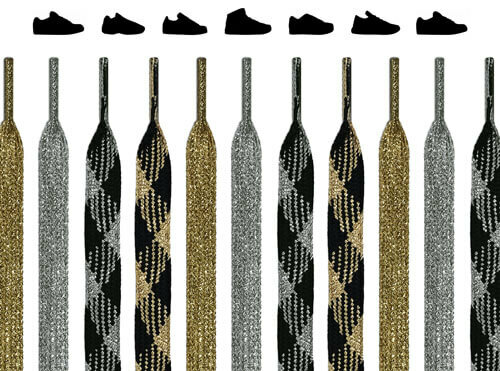 We may even go as far as stating that they’re the best no tie shoelaces for kids we’ve ever seen. Choose between our wide range of individual colors or buy different colors and combine them into a unique color combination. 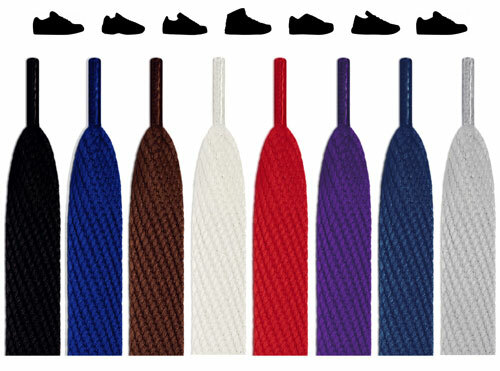 You can match the laces with either the color of your shoes or a complementary color. Either way it can significantly improve the look of your shoes. 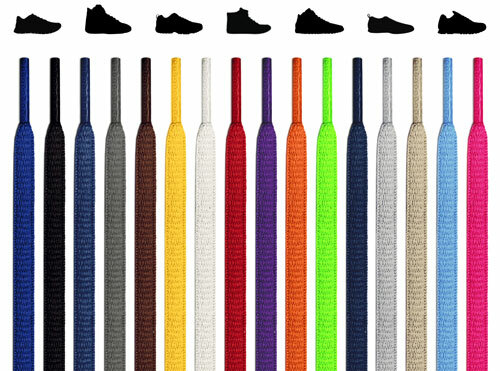 Whether you need black, red or white shoelaces or a more bold color like neon green or hot pink, you can find them right here on this page. With our beautiful no tie silicone laces you can not only do yourself, but also the environment a favor. All our shoelaces are in fact sustainable and environmentally friendly. 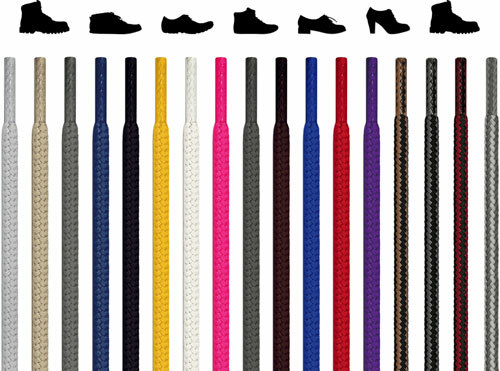 All our shoe laces also have the OEKO-TEX® Standard 100 certificate. This means that our laces are harmless for you and for the environment. 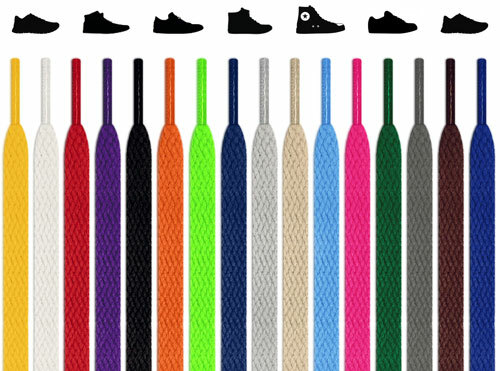 Which shoes can you use the silicone shoelaces for? Are they comfortable to use? Absolutely. The stretchiness in the silicone creates a snug, comfortable and even pressure on your foot. This makes them particularly great for running shoes, however, elastic laces like these also look fantastic in sneakers. Will the silicone laces fit into my shoes lace holes / eyelets? They fit 90% of the different types of on the market. We offer a money back guarantee if they don’t fit yours. You don’t even have to return the product. It’s that simple. How much do they stretch? No. When the shoelaces are inserted you don’t have to worry about them breaking. However, inserting them into small eyelets (0,19” / 0,5 cm) may require a lot of force which may break the laces. Should they break, we will send you a new set immediately. They’re durable, yet not indestructible. What size eyelets do they fit in? Eyelets usually range from 0.19” (0,5 cm) to 0.38” (1 cm). The smallest size we’ve been able to fit them in is 0.19” (0,5 cm) – However. this required a tool like needle nose plier. Alternatively, you cut off some of the end with scissors. That way they will be easier to insert into your shoes. How many pieces do you get? How wide are the silicone laces? Are they the same width as the original flat shoelaces that come with most shoes? The laces are flat and the width is 3/10” (7 mm). The shoelaces that come with most shoes are 1/3” (8 mm) so they’re slightly smaller in width. Can I re-use a set of no-tie shoelaces? That depends how small the eyelets of your shoes are. Small eyelets create a tighter fit. Pulling them out is easy, but you risk that they will break.